Jet Airways may be interested in the soon-to-be privatised national carrier. However, Naresh Goyal’s airline would need serious financial help to make an offer fly. Abu Dhabi’s Etihad may need to make room for a new large strategic investor. A consortium of Jet Airways, Air France-KLM, and Delta Airlines has expressed interest in the sale of Air India, according to a Press Trust of India article citing unnamed sources. The PTI article was published by Mint newspaper on March 11. The possible bid comes around four months after Jet Airways enhanced a cooperation agreement with Air France-KLM, the Press Trust article said, noting that Jet Airways Chief Executive Vinay Dube had a decade-long career at Delta Air Lines before joining the Indian carrier last year. On March 13, Delta Chief Executive Edward Bastian told analysts that the carrier was not planning to invest in Air India. 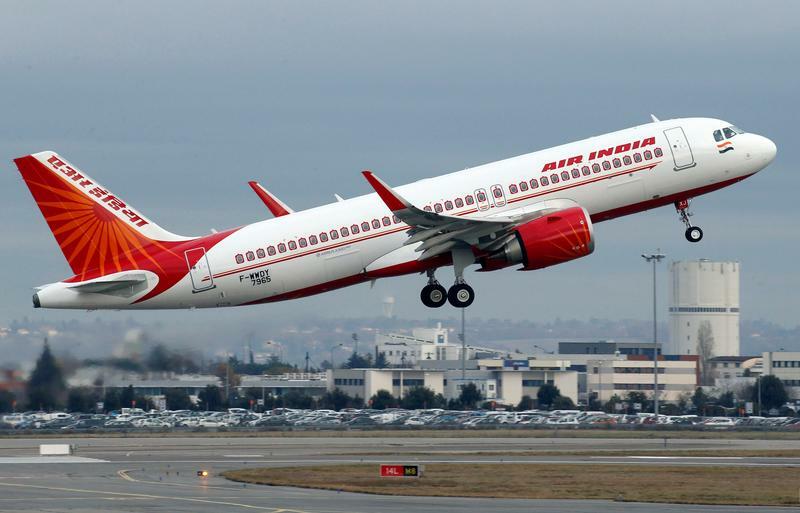 New Delhi wants to complete the privatisation of Air India this year. Mint earlier reported that the airline will be split and offered to potential buyers in four parts, comprising the core airline business, regional arm, ground handling, and engineering operations. The core airline business would comprise of Air India and Air India Express.